I’m Todd Cochane of Geek News Central. 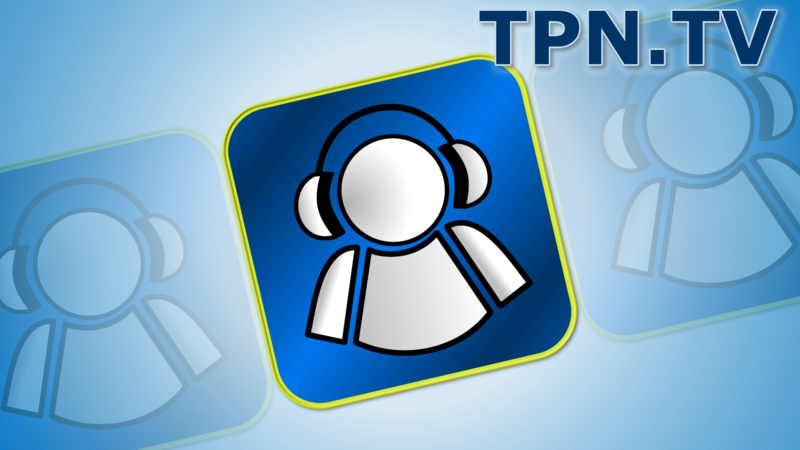 I am also the CEO of RawVoice the parent company of TPN.tv and the Tech Podcast Network. This will be my 9th year covering International CES and as always I am excited to be at the show. Take a few minutes and watch the video to get some background on me and the team that will be coming to cover CES.